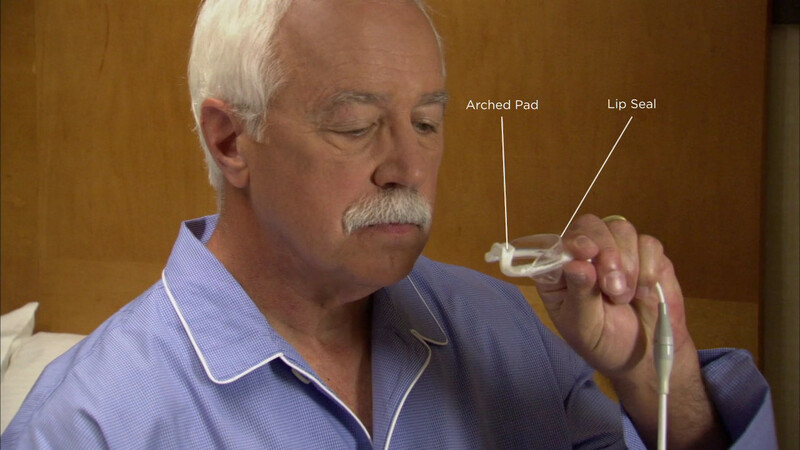 Beyond a printed manual: The ApniCure® Winx® Sleep Therapy System user video. The Creation Ground Media team quickly understood our needs and were responsive to our schedule. The resulting videos are finely tuned to keep the viewer watching while they learn about the Winx system.